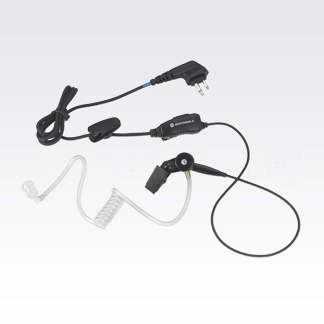 Supplier of Motorola Two Way Radios and accessories for the successful operation of Haunts. We offer special pricing and programs for Haunts. 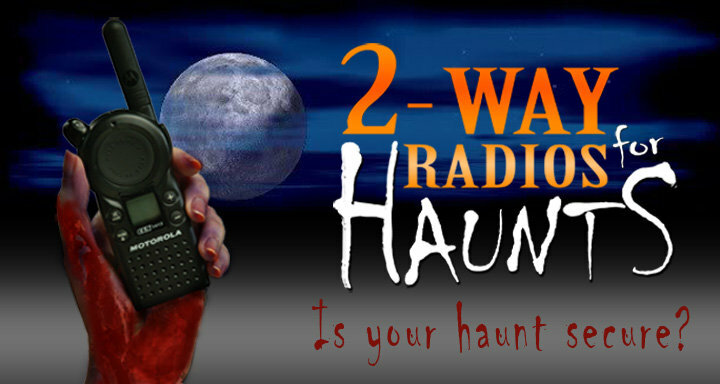 We sell radios to the haunted house industry, are you looking to improve your communications at your haunted house then look no further than our company. Since our inception in 2002, BES Industries, Inc. has provided the Lodging, Education, Government, Corporate, Retail and Heath Care markets with superior products, excellent customer service and cost effective prices. Today, we have emerged as the "Preferred Source" for Audio Visual Equipment, Multimedia Technology, Two-Way Radio Communication and HVAC Equipment for these specific markets. BES is ...headquartered in Jacksonville, FL with satellite locations in Florida and South Carolina. 2wayradiodirect.com offers Motorola Business Two-Way Radios and Accessories, Vertex Standard Land Mobile Radio products, and select Motorola Talkabout units. Unlike our competitors who sell multiple brands, we have teamed up with the Leading Manufacturer of Two-Way Radios in the World, Motorola. Our commitment to Motorola allows us to provide you with best service and lowest prices available anywhere. Vertex Standard is a subsidiary of Motorola. 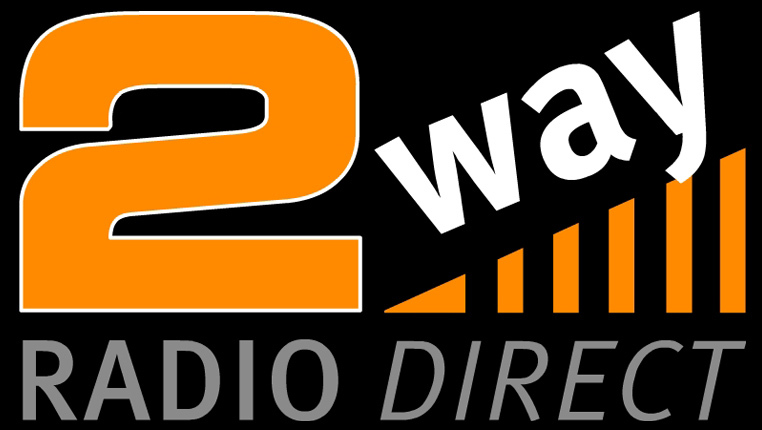 2wayradiodirect.com is designed to help you find the right Motorola Two-Way Radio for your specific industry and a fast, convenient way to complete your purchase. Most orders ship the same day and we have customer service professionals that can assist you Monday-Friday 8 AM to 5 PM EST at 877-586-2WAY. 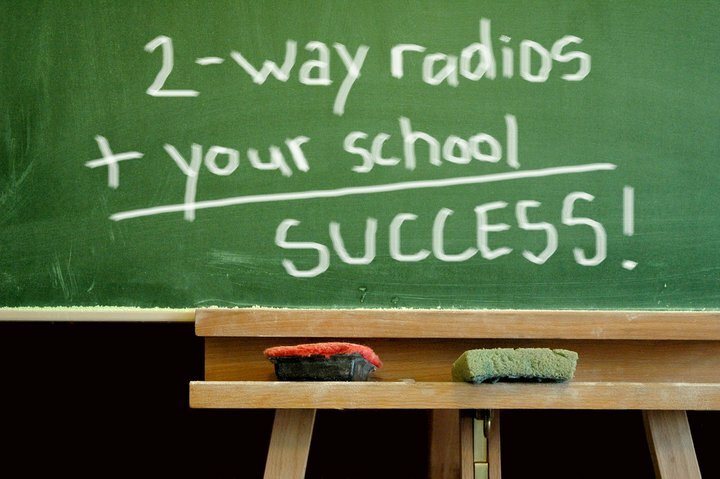 2wayradiodirect.com is designed to help you find the right Motorola two way radios for your specific industry.